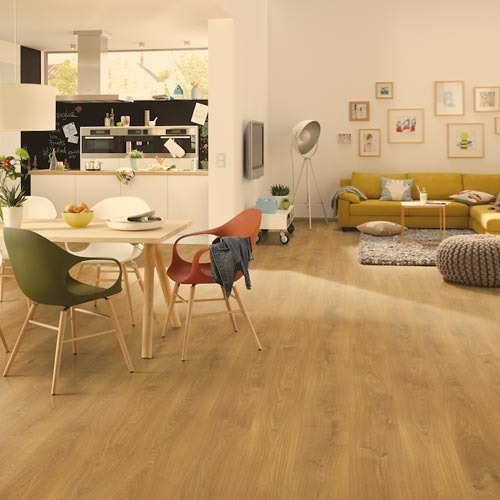 Lotus Kaleen Pvt ltd are a prominent organization and leading manufacturer, importer and supplier of Laminate Flooring, Hardwood and Engineered Wooden Flooring and Carpet tiles as well as a range of outdoor flooring products. We are a prominent organization, well known as a leading importer of Flooring Products. All our offered range is widely acknowledged for its fine finishing, moisture resistance, aesthetic designs and impeccable quality.